Lock screen: Showing a full-screen message preventing user from accessing the PC and its files. Encryption: Changes files so they can’t be opened. Implement awareness and training to educate about the threat and delivery methods. Schedule frequent back-ups of your entire system to a secure storage system. Verify the integrity of back-ups used and test the restoration process. Enable automatic security updates from operating systems, applications and devices. Enable web browser pop-ups blocker. 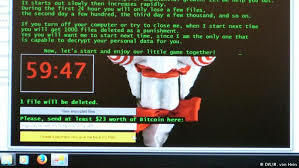 Randsomware directs the user to click a link and pay a ransom to regain access to their PC. WHAT Should I do if Someone is Infected with Ransomware? Isolate and power off all infected computers and remove from any networks immediately. Secure back-up data or systems by taking them offline. Contact local law enforcement to report the event and request assistance. HOW did Ransomware get on the PC? It can be downloaded inadvertently visiting a malicious or hacked website. 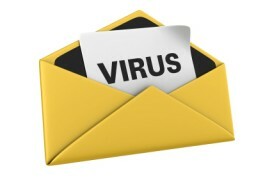 Email attachments, removable drives and bundled software are often the culprit as well. SHOULD I Pay the Ransomware? The link to payment options may contain further malware and there is no guarantee that payment will restore access to your PC. 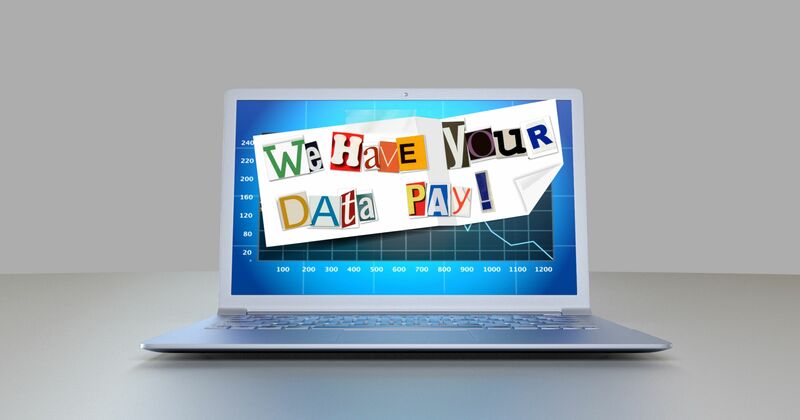 The user must evaluate their options of the cost of restarting systems from backup versus payment of the ransom and how best they can protect their customers, employees and business.